Thread: What to do in March? Javalina, But you missed the draw. 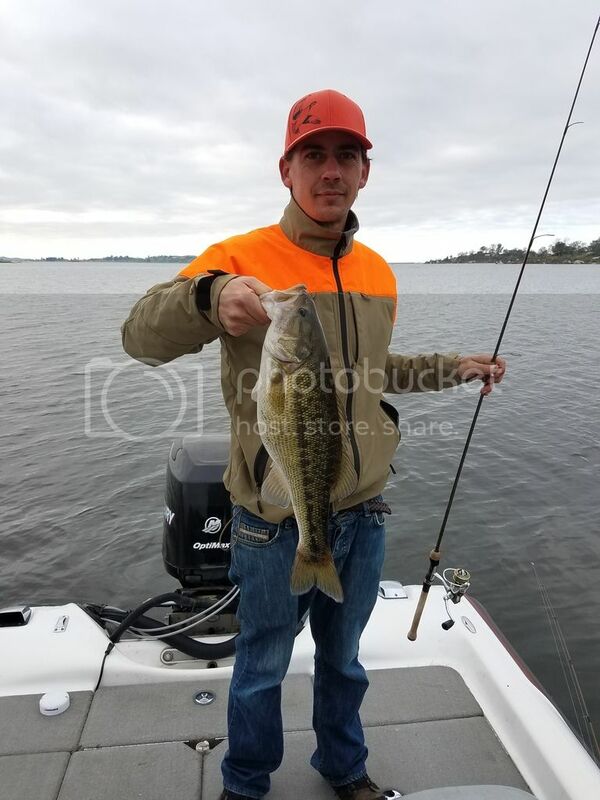 March is when the the fishing gets good in Havasu. 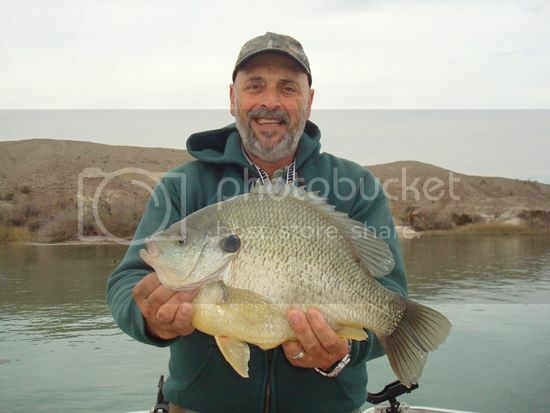 Havasu has developed a reputation for enormous bluegill. Google lake Havasu bluegill, yes these fish are real! Never seen a bluegill that big, or anywhere close! Did it pull your boat around? Oh boy, I wish that was my fish! Unfortunately Havasu is about an 8hr drive from me and I've never fished it. It's a good large and small mouth lake too. This spot I caught today is about 2lbs lighter than that gill! Nice! Hope to catch some trout soon. Those are huge bluegills, I had no idea! "It takes birds to make a bird dog"